After another year of on field success, player development and college recruitment, we are excited to announce the 2019/20 PDA Shore Girls Tryout dates. 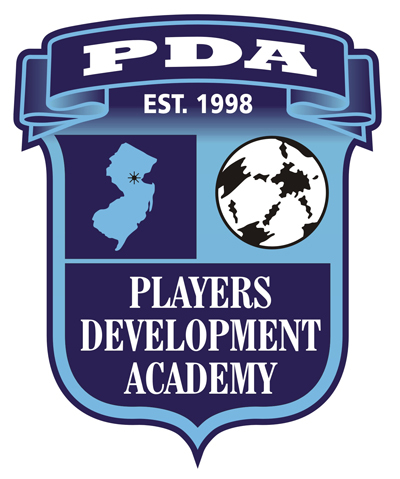 In the past five years PDA Shore has proven itself to be the premier home for elite level soccer players in the area. 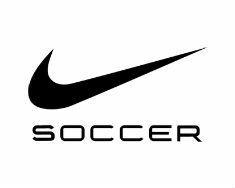 We are committed to continue improving soccer on the Jersey Shore and enabling local aspiring soccer players to achieve their goals. PDA teams strive to play at the highest levels available for each age group. PDA Shore Girls teams participate and have been very successful in the US Youth Soccer National League, EDP National League Club Vs Club, JAGS and other competitive leagues along with some of the best tournaments in the country: Stars of Mass, Jefferson Cup, PDA Showcases, Disney Showcase and Visit Raleigh Showcase (CASL). We are proud to say that our teams have competed at the US Club Soccer and US Youth Soccer National Championships, and we are in a strong position to have teams make a return to this year's US Youth Soccer National Championships! 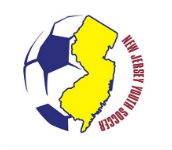 In 2018/19 we were excited to have FIVE of our PDA Shore Girls teams (2005-2001) represent the club in the prestigious US Youth Soccer National league, more than any other club in the country!! Our 2003 Freedom girls have already booked their place in the 2019 competition with more teams to follow! Our 2005 Flash girls are reigning NJ Cup state champions and we have a number of other NJ State Cup finalists and Regional finalists to be proud of!